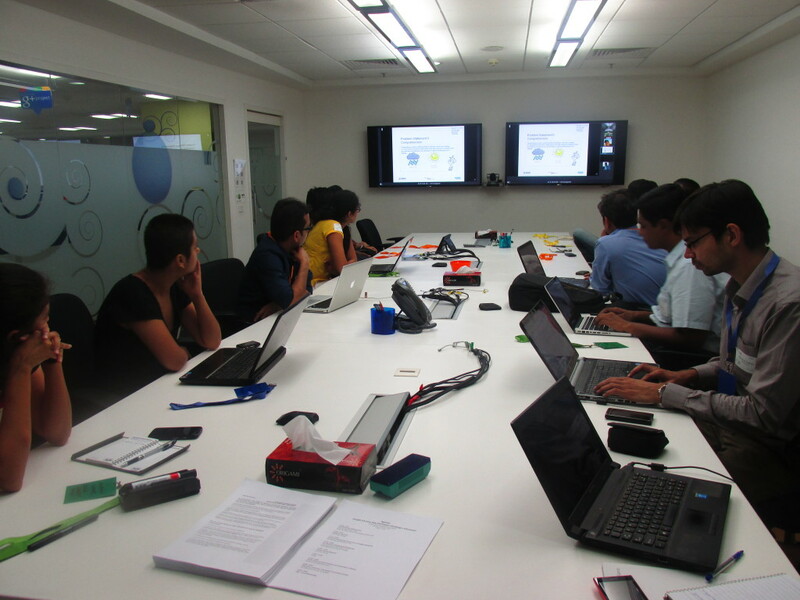 The initiation event of the Google Hackathon was held on 5th Â of July, 2014 Â and organized out of Googleâ€™s Bangalore and Gurgaon offices as part of Chrome App Developer Challenge: Education. 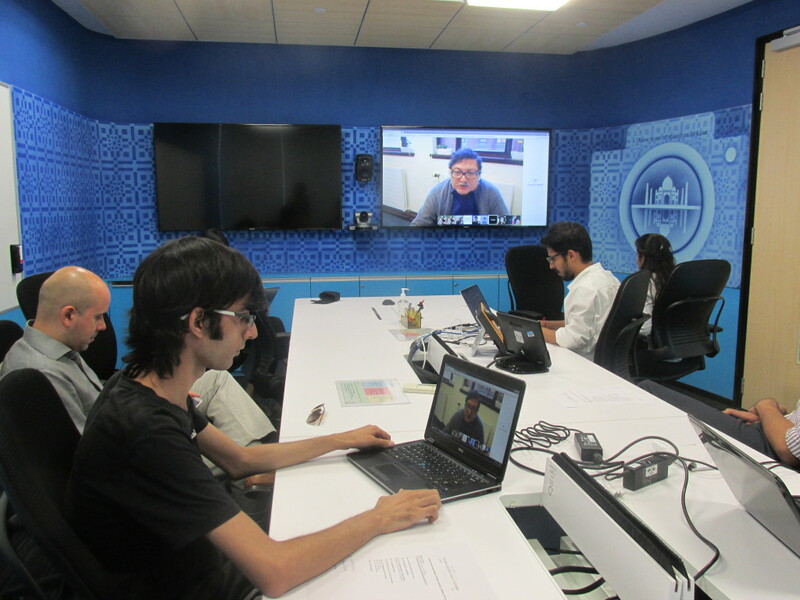 The Hackathon encouraged participation from a variety of stakeholders such as Google for Education, content providers, mentors and app developers. It provided an opportunity to encourage peer learning wherein the app developers received an introduction into early grade reading and child psychology, briefing team on developing chrome apps, along with content pitches by content providers to support their venture of developing innovative apps. An open office hour to facilitate interactions amongst the stakeholders concluded the event.For more details check our blog on the initiation event here. 18thÂ July and 25thÂ July Â were announced as the deadline for online team registration and concept submission respectively. A total of thirty (30) teams registered for the challenge. Of these, 14 teams were able to successfully submitted their concept. App developers were given adequate time for the development of Edu-apps with the 31stÂ of August as the closing date for publishing the app on the Google Chrome Web Store. A total of 10 apps were shortlisted at this stage. The developers, selected from hundreds of applicants based on their success in past hackathons, worked with mentors over the course of eight weeks to build and publish their apps. After content and technical evaluation of the 10 apps, the top 5 apps were announced on the 17th of October 2014. The Final round of Evaluation took place on the 27th of October 2014, and the top 5 teams made a final presentation and demonstration of their apps. 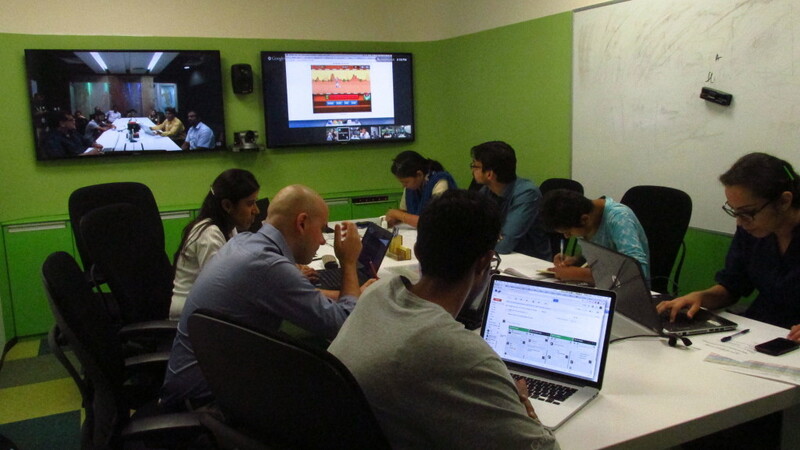 On Monday, the 3rd of November 2014 we hosted a â€˜Hangout on Airâ€™ to announce the three winning apps with Education expert and TED Prize winner Dr. Sugata Mitra. Known for the seminalÂ â€œHole in the Wallâ€ learning experiments, Dr. Mitra won the 2013 TED Prize to build a new kind of School in the Cloud where children can explore (explore what? )on their own and learn from one another using online resources. These apps are now available for free on the Chrome Web Store. They represent a variety of fun learning experiences including interactive stories, reading comprehension quizzes, timed word-matching games, and a racing app that involves building complex words from alphabet tiles. This entry was posted in Design!publiC, Mobile Phones, READ Alliance. Bookmark the permalink.